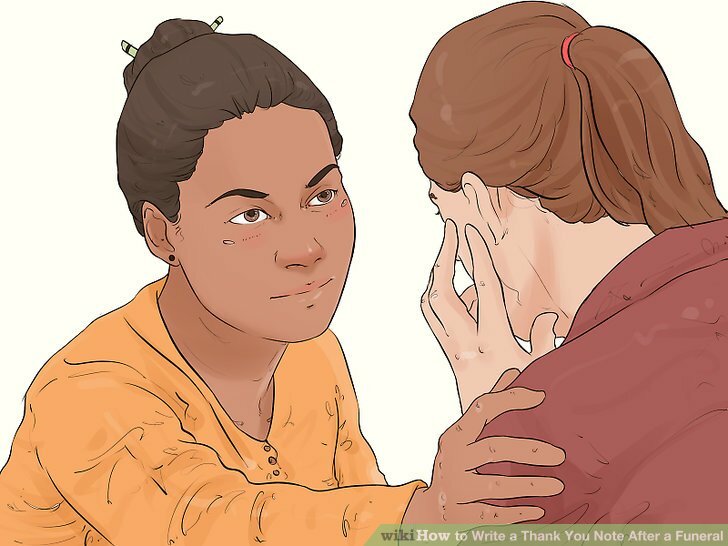 Illustration by Anna Emilia. 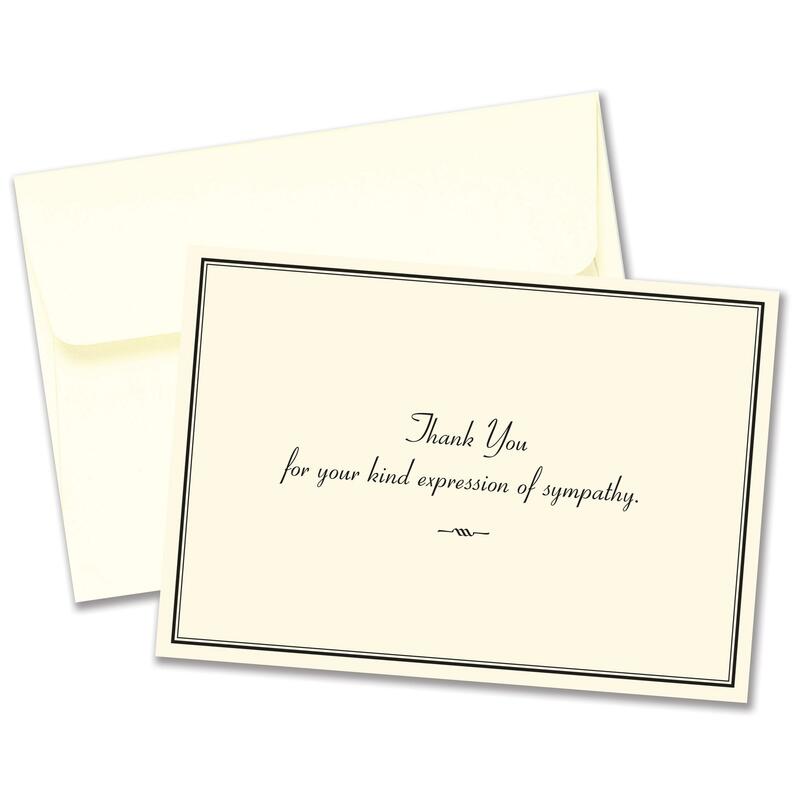 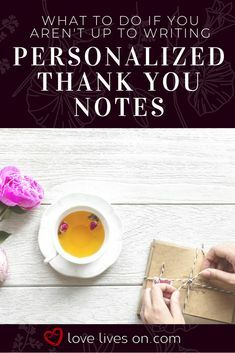 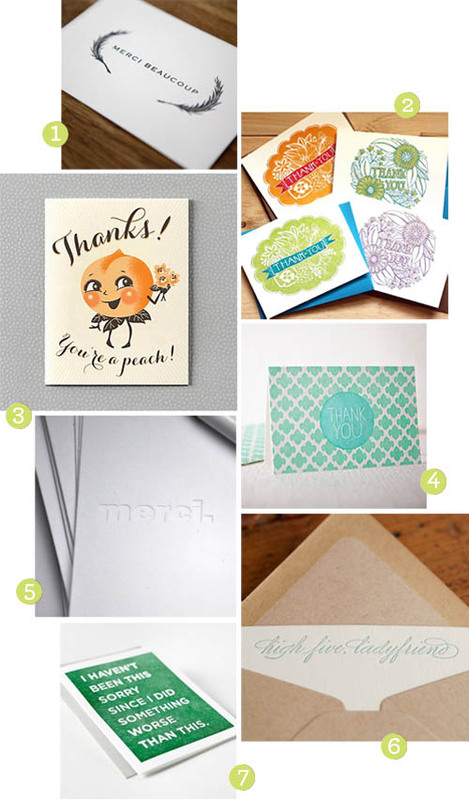 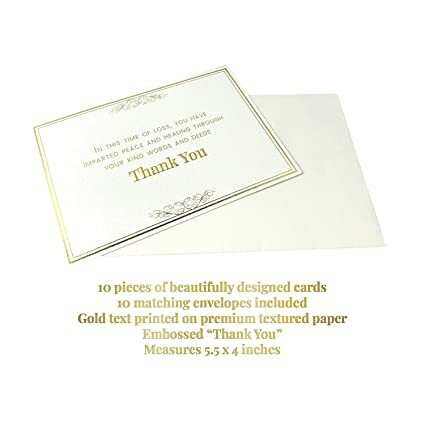 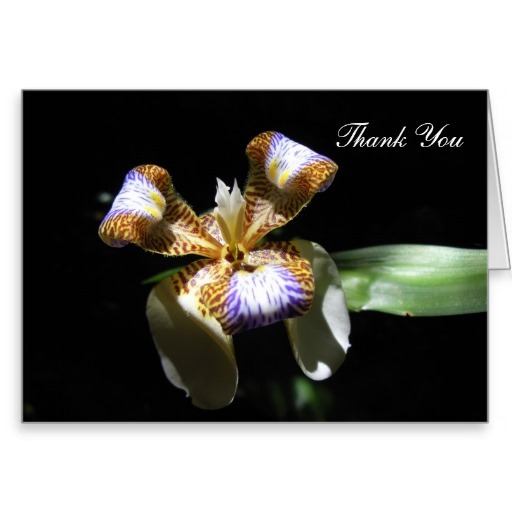 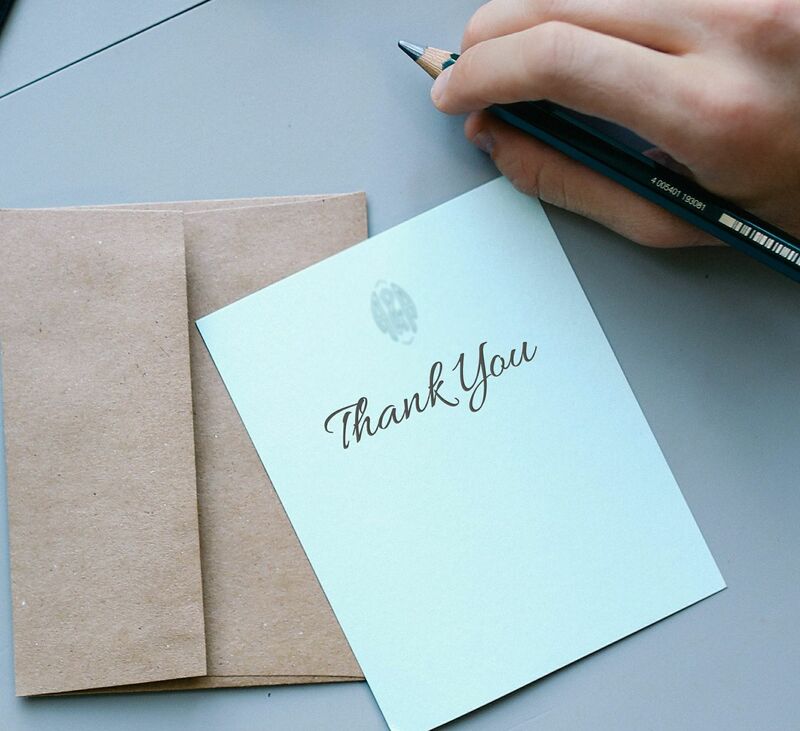 Last weekend I found myself collecting beautiful thank you cards at Greenwich Letterpress in Manhattan. 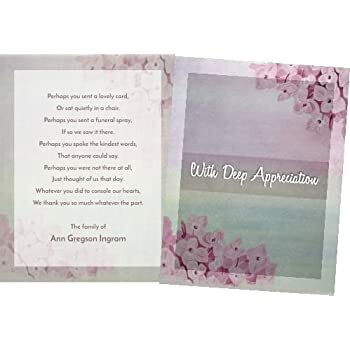 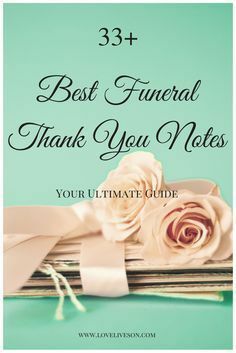 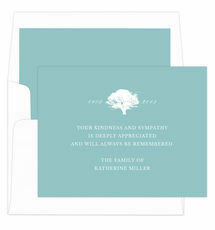 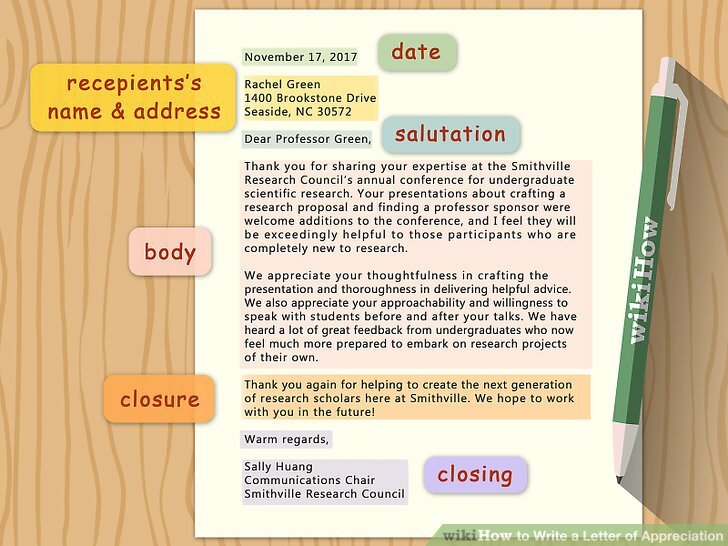 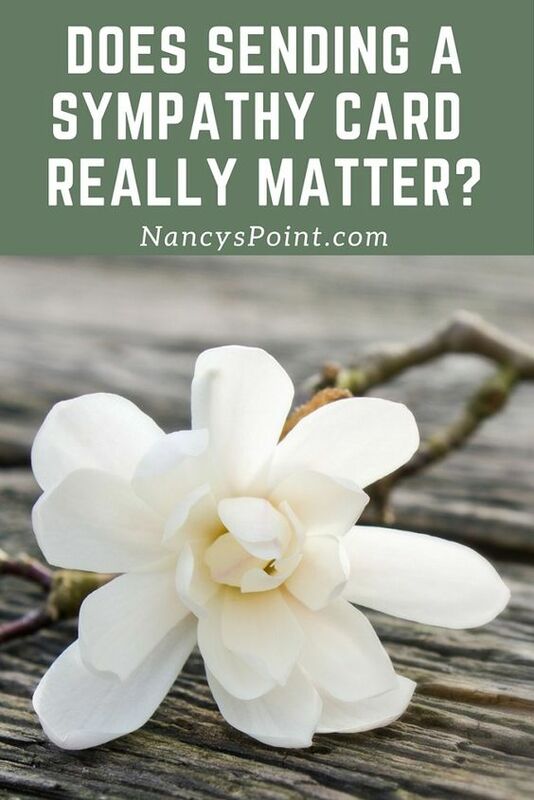 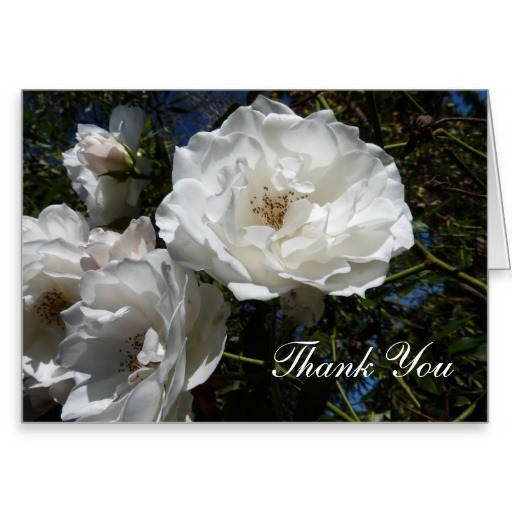 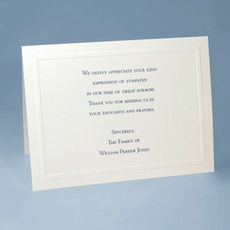 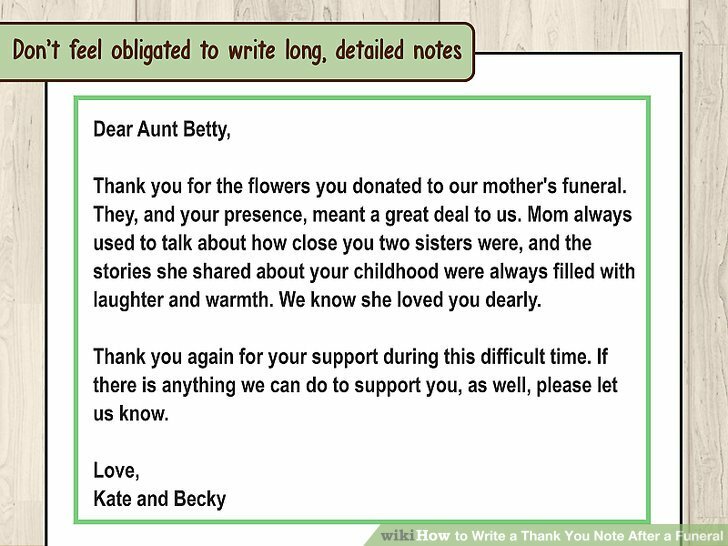 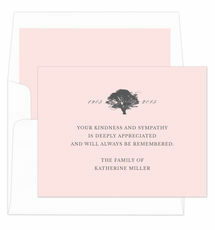 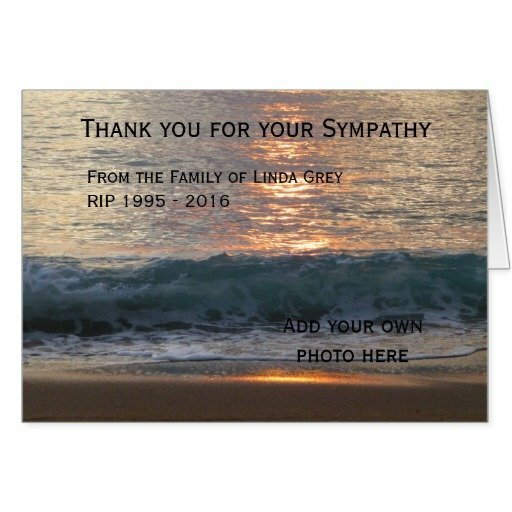 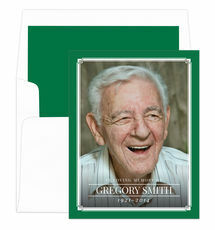 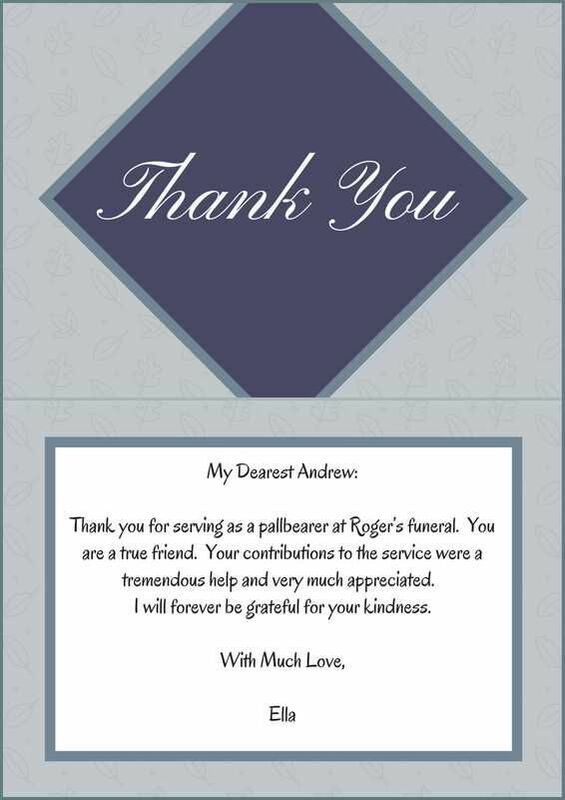 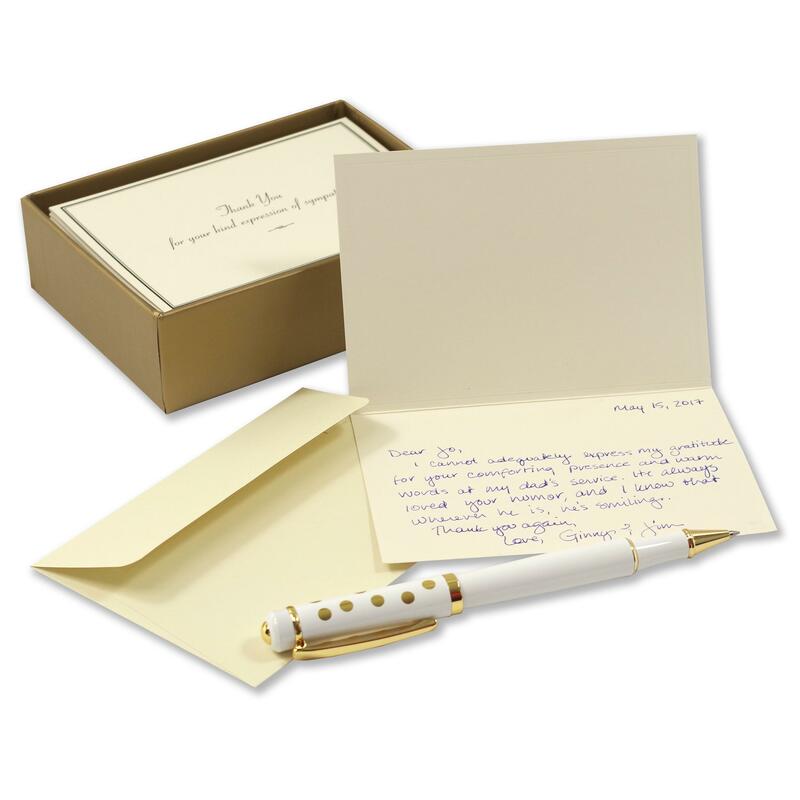 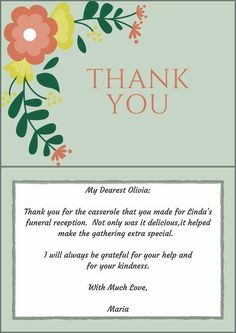 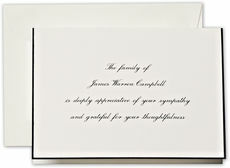 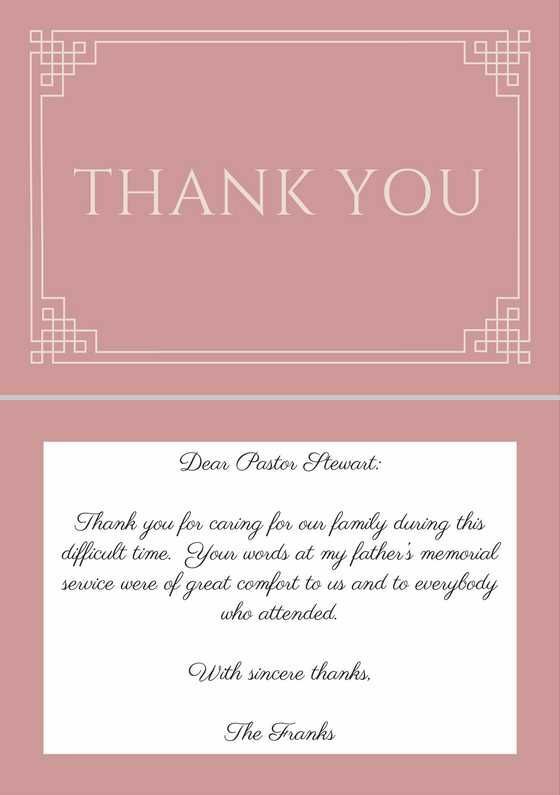 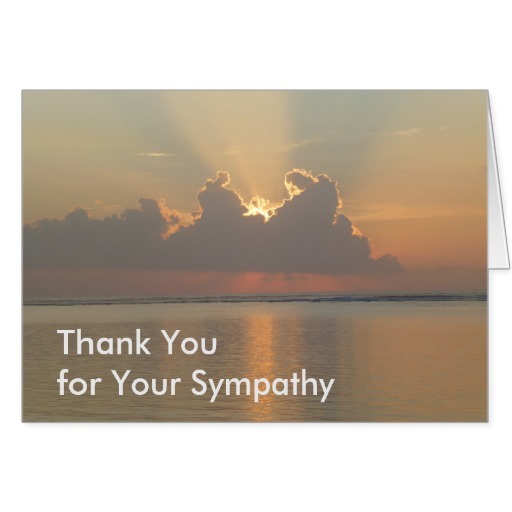 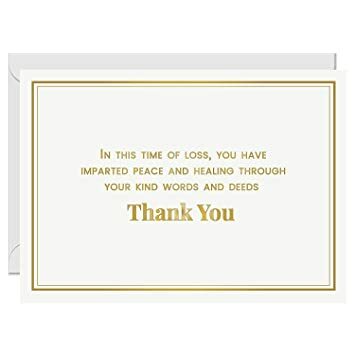 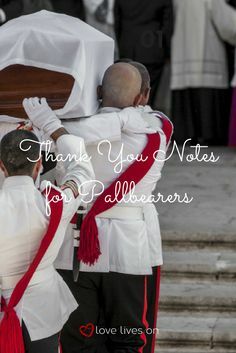 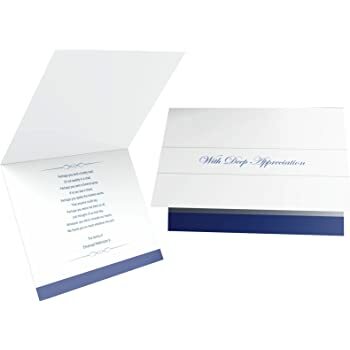 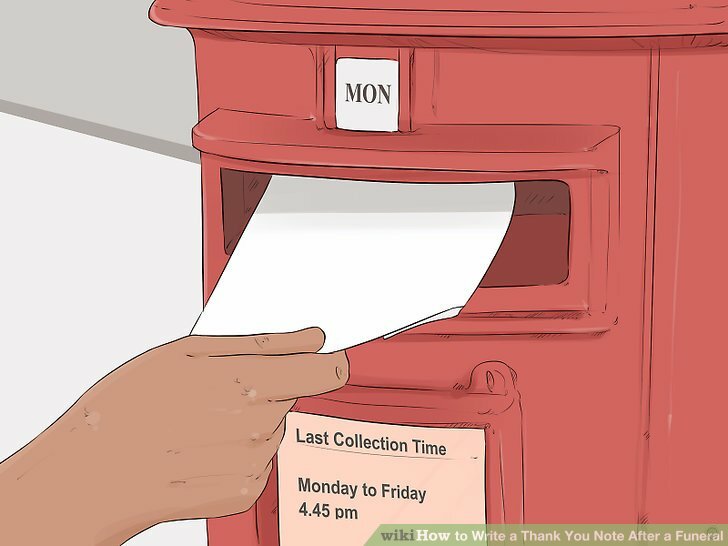 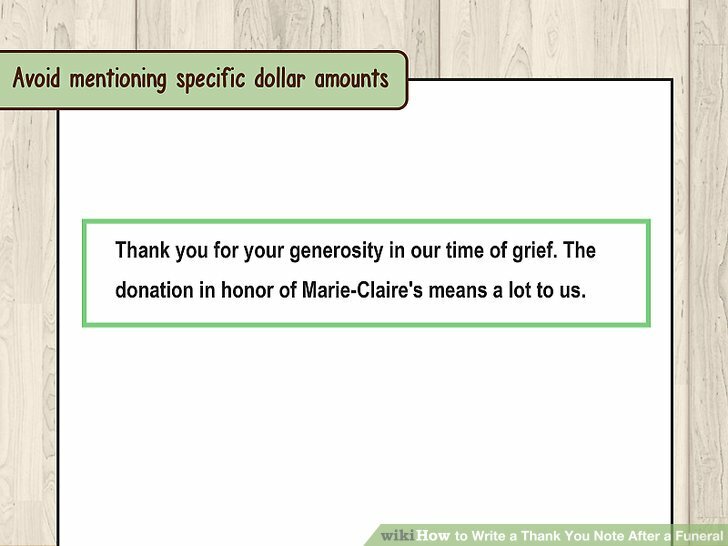 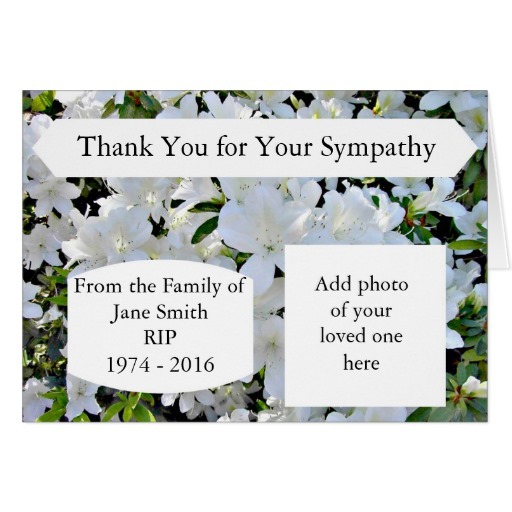 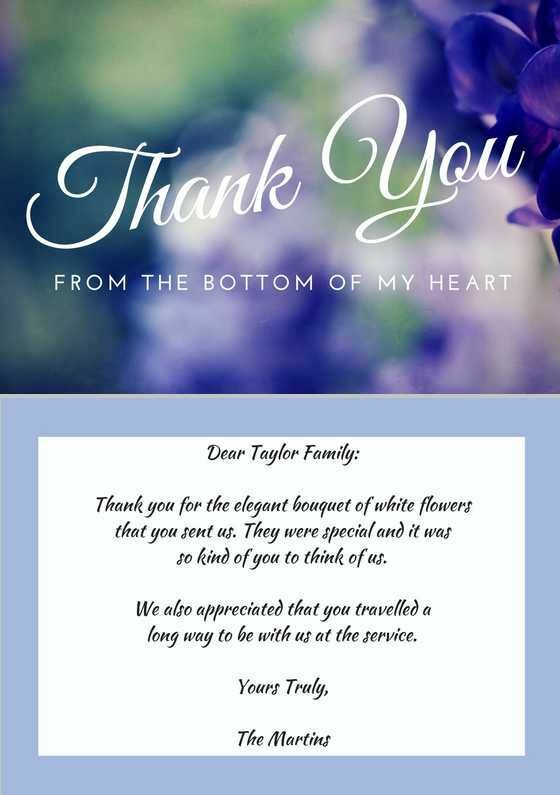 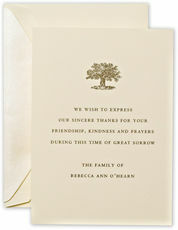 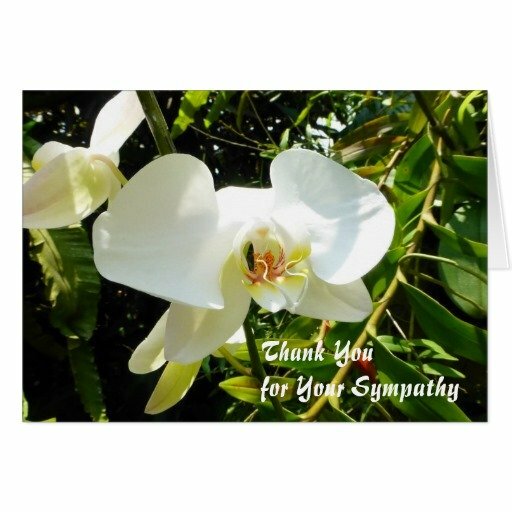 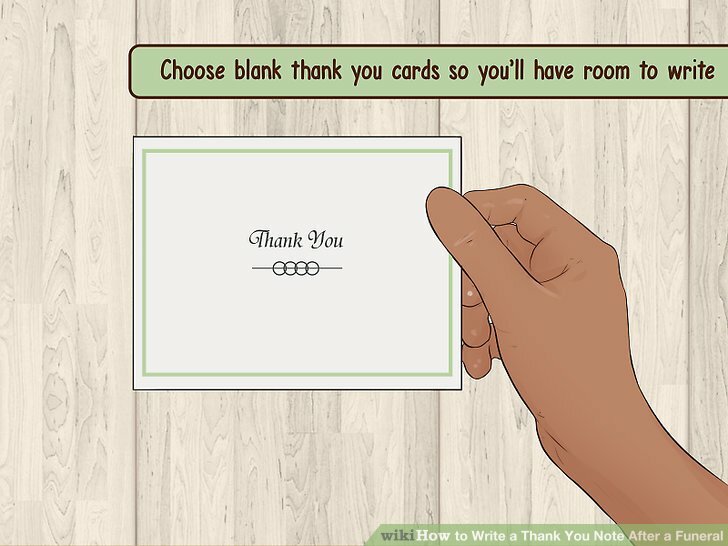 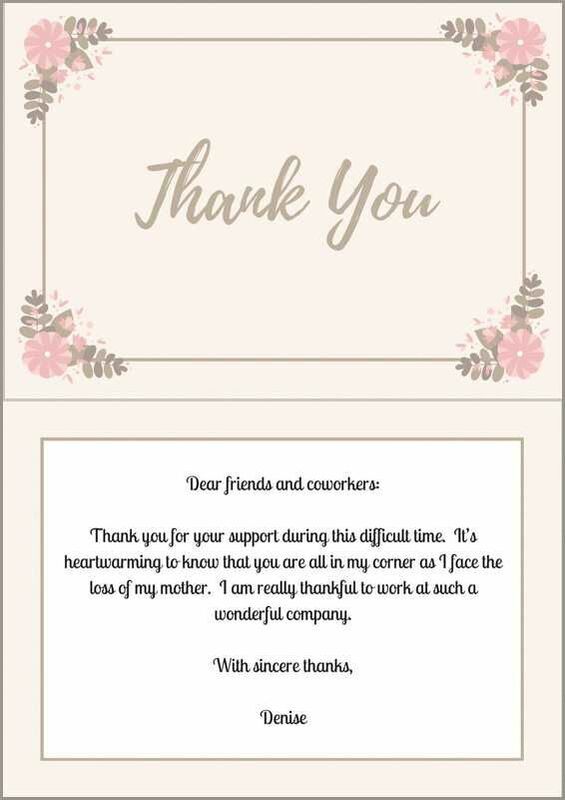 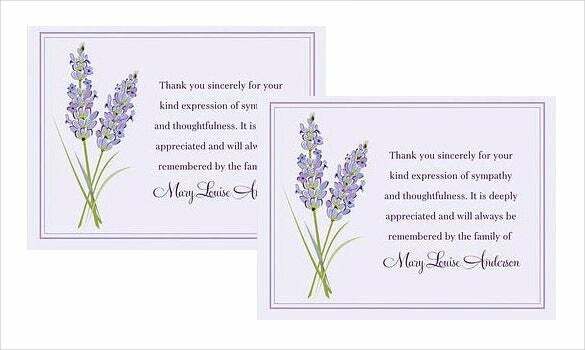 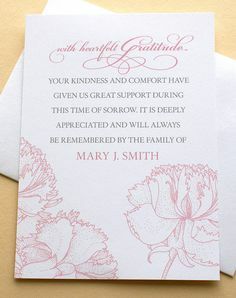 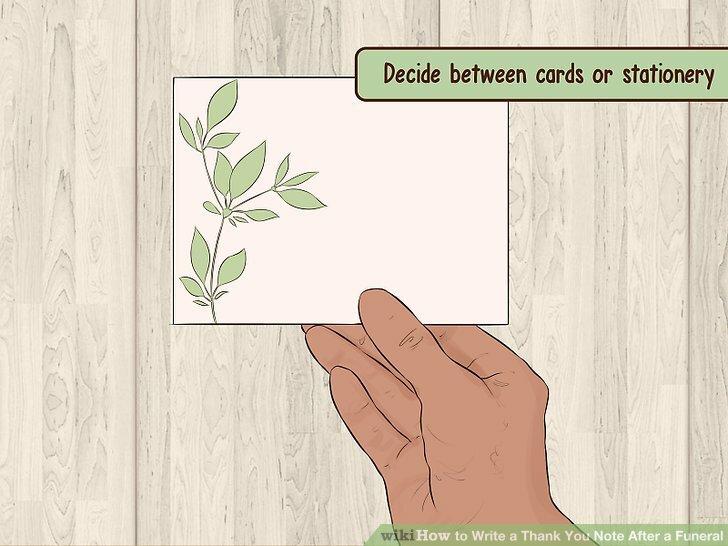 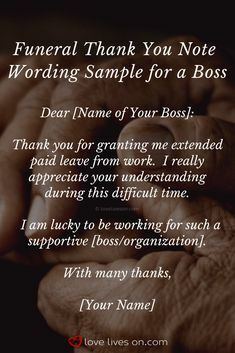 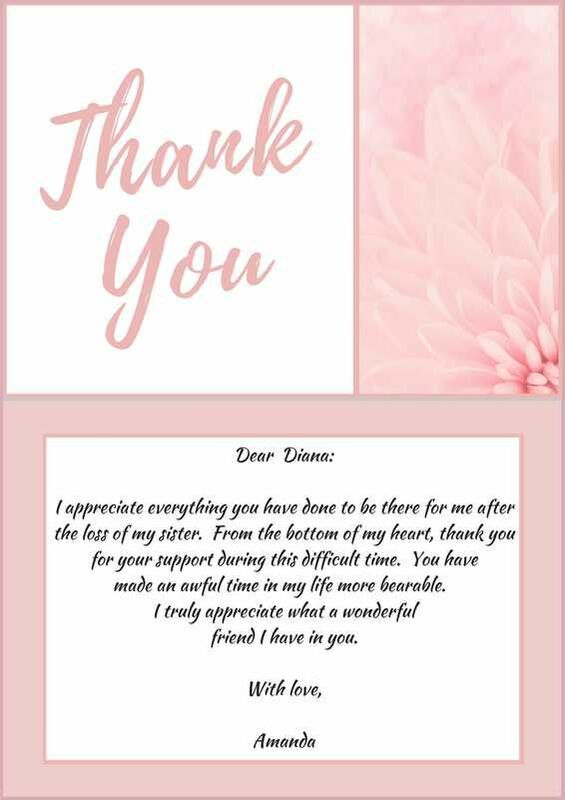 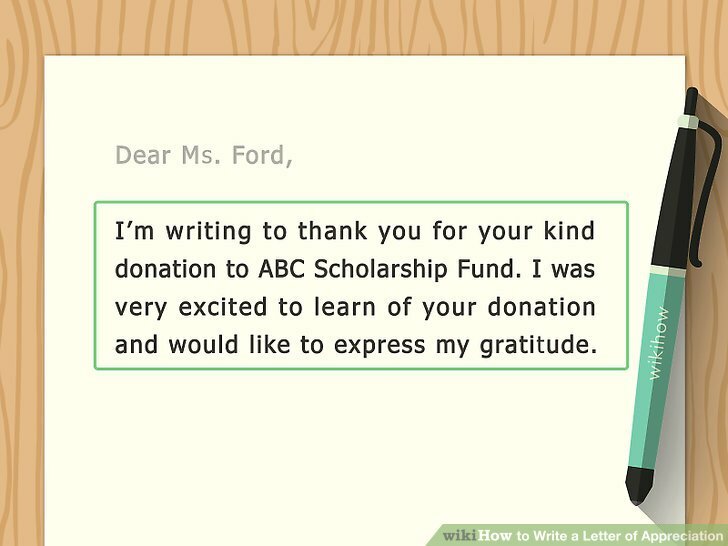 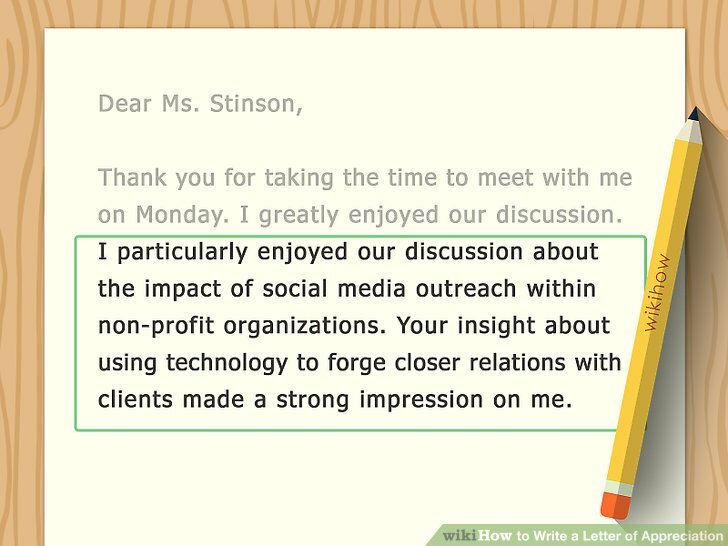 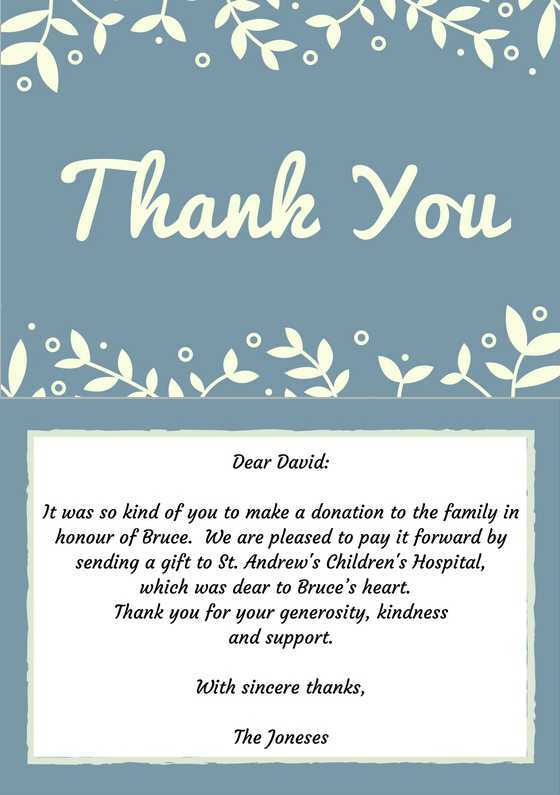 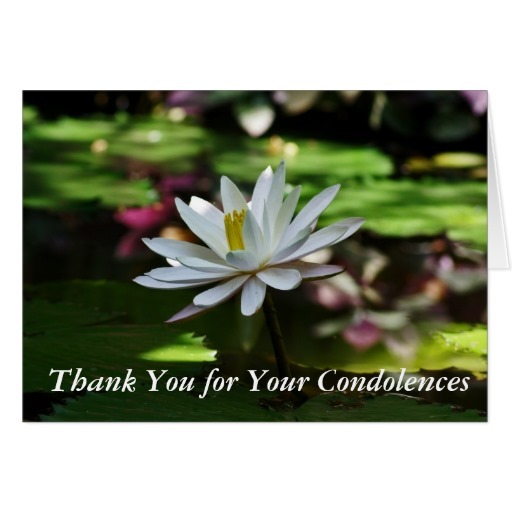 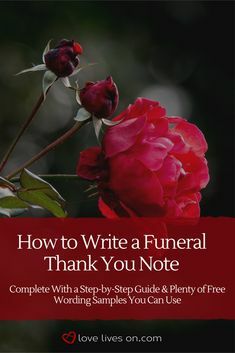 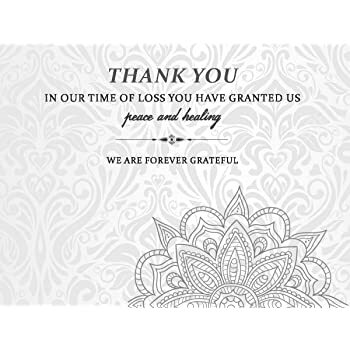 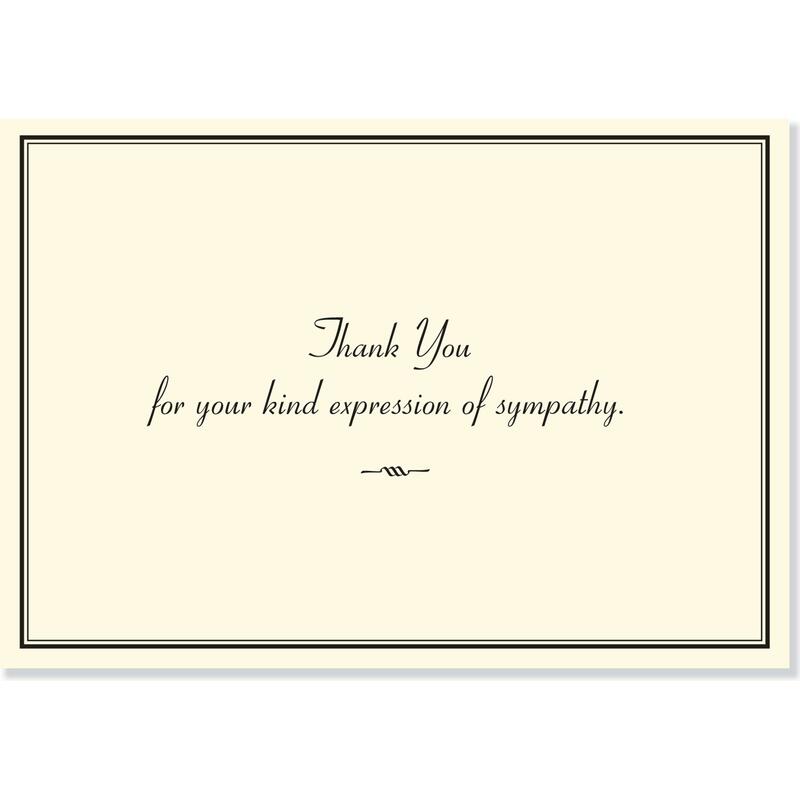 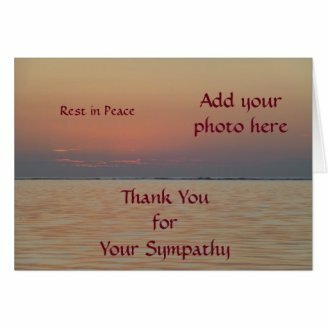 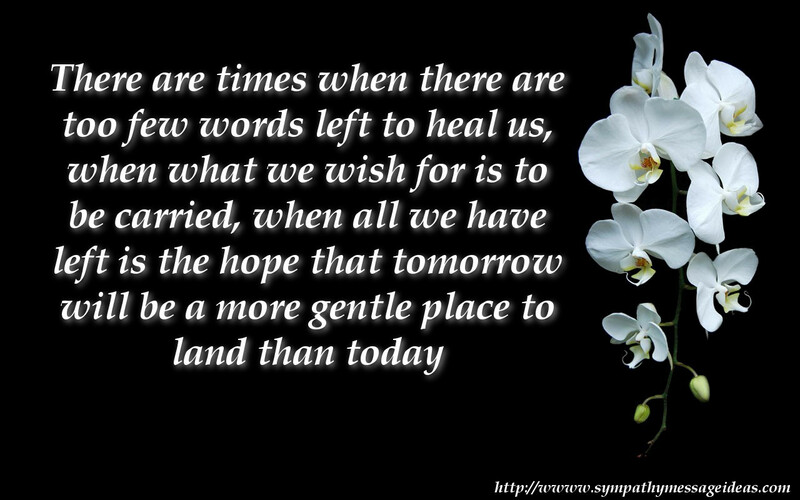 Does sending a sympathy card really matter?